There is something beautiful about line-drive singles. They lack the majesty of towering home runs and the power of 100-mph fastballs, but despite their simplicity, the single can be every bit as valuable. 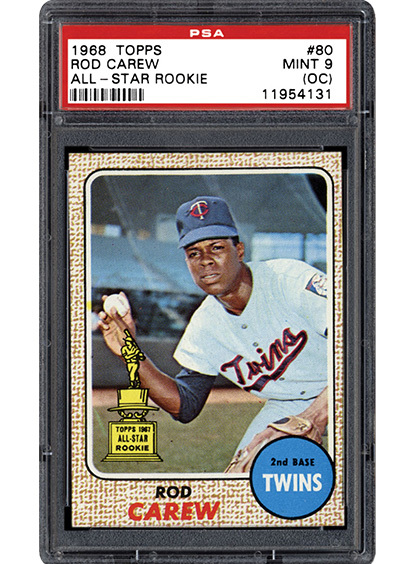 In this regard, no one was better than Rod Carew. SMR takes a look back on his 19 seasons in the Major Leagues and the cards that represent the Hall of Fame great. There is little doubt to your influence on a sport when fans the world over refer to you simply as "The Great One." 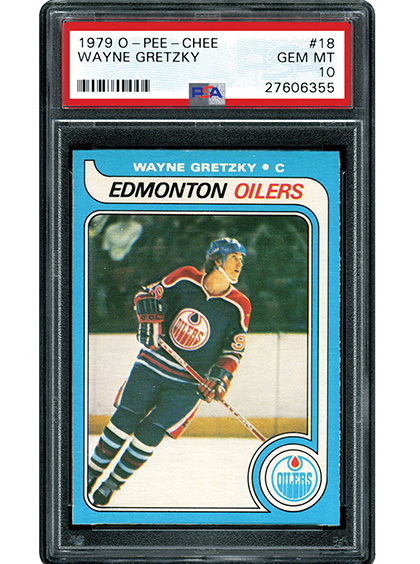 Wayne Gretzky came out of the Canadian junior leagues in the late 1970s and literally rewrote the NHL record books. In the next piece, SMR provides an overview of his legendary career and the plethora of Gretzky material that is available to collectors today. While Hank Aaron was setting home run records in the States, Sadaharu Oh was accomplishing similar feats in Japan. Legendary players both, Oh actually retired with 113 more career homers than "Hammerin’ Hank." 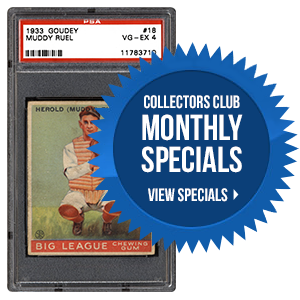 Collectors know all about Aaron collectibles, but what is there representing Oh? 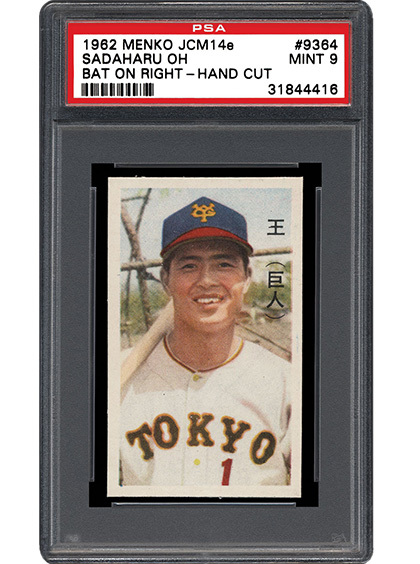 SMR details the many cards that have been produced of the Far Eastern slugger. Which superstar from around the globe made the greatest impact on his sport? PSA & PSA/DNA Set Registry Awards Deadline!